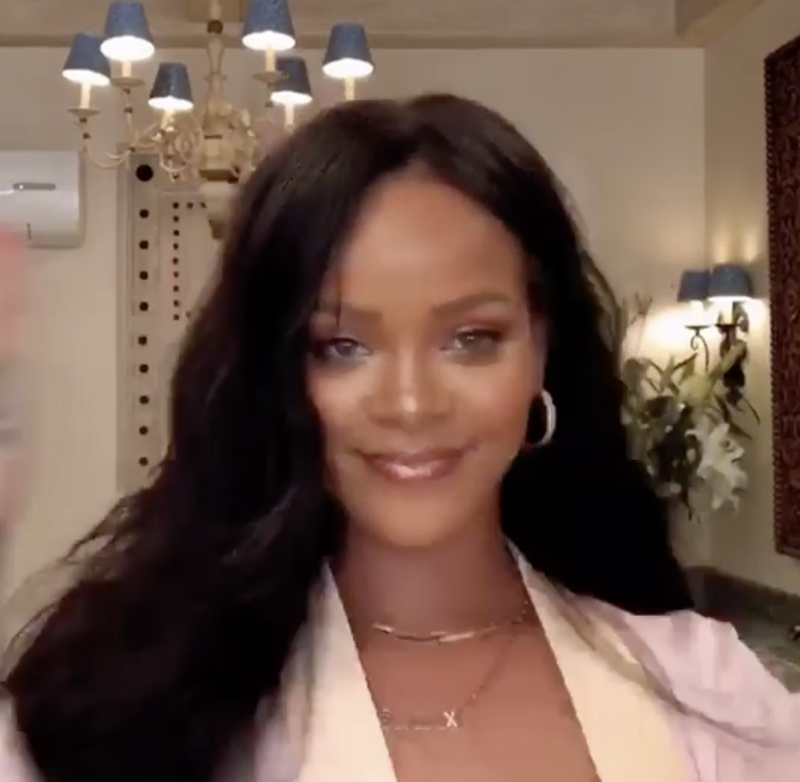 According to Rolling Stone, between building her cosmetics empire and launching her lingerie line, Rihanna has also managed to record two new albums. One album is Pop and the other is Dancehall. Take that BEYAKI BOUNCEY BLACK POWER BUT BLONDE FEMINIST WITH AN ABUSIVE CHEATING MATE. Makes since. We could clearly see from Anti that there's no real craft or artistry there. Go for what you know and make that money girl. Good for Her, She keeps right on trying hard to make it in the game.